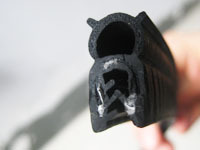 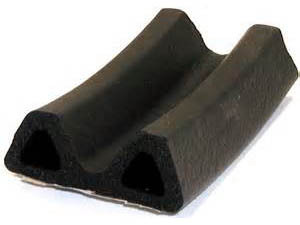 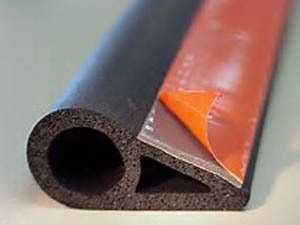 Rubber Edge For Metal is an effective solution to covering the sharp and exposed edge. 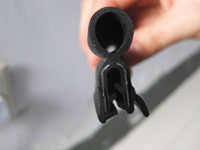 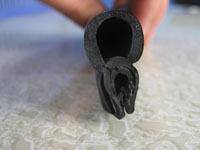 Composed of metal or aluminum chips in it, it can provide s tight grip to the edges. 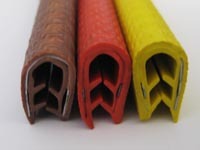 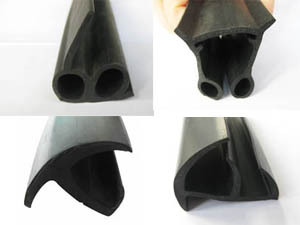 The material is the imported PVC that has great property of UV resistance, anti-weathering,anti-agingand wear resistance. 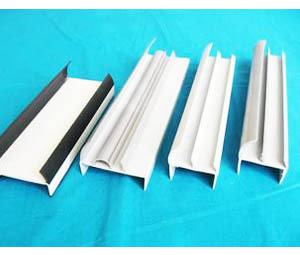 Besides protecting the metal edges, it also can be used in the applications of Fiberglass Edge , Plastic Edge , Cardboard Edge , Car door , Tractor door,etc. 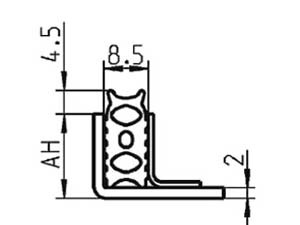 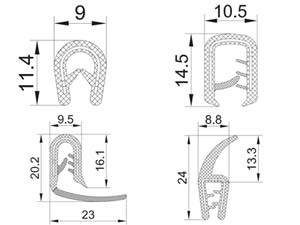 Product type ： U section,etc.